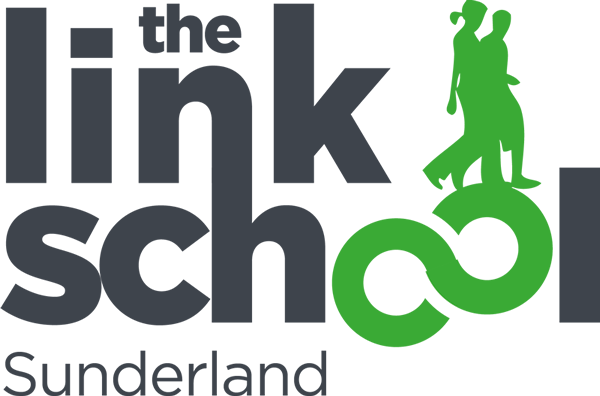 Admission to the Link School is usually via the Central Provision Panel which meets fortnightly. The panel consists of representatives from the Link School, Virtual School, Educational Psychology, Key Stage 1 PRU, and Returners, as well as representatives from main stream schools and academies. When considering a placement the panel must consider the steps that the home school has taken in order to meet the needs of the young person in a mainstream setting and how effective these have been. The panel must also consider the appropriateness of the placement and how this may impact on existing learners. The Headteacher will ensure that the school meets its obligations in discharging the Local Authority’s statutory duties with regard to Section 19 of the 1986 Education act (the full time education of permanently excluded pupils).